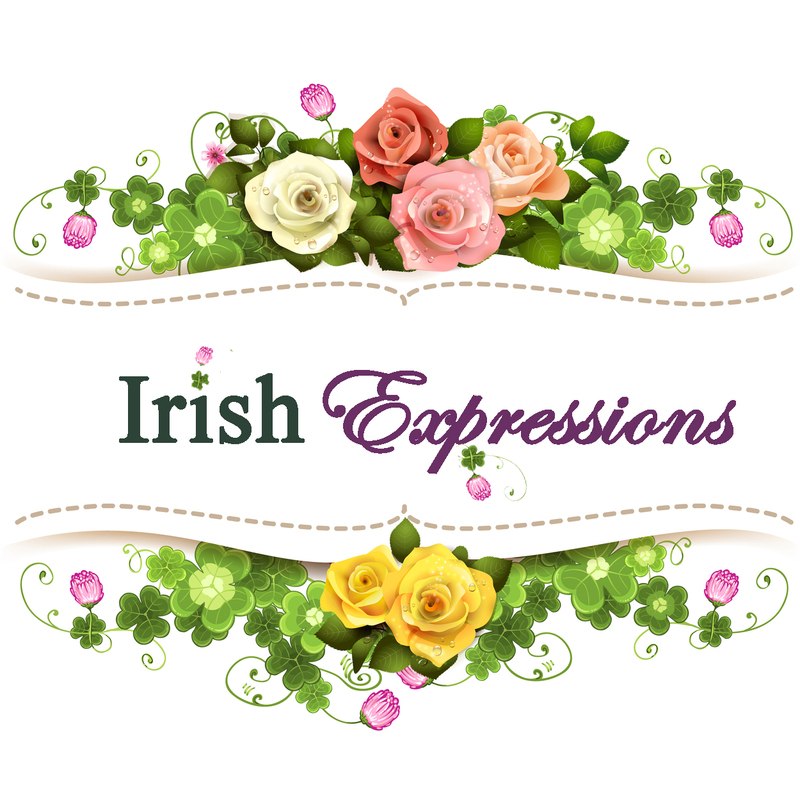 Irish Expressions is a division of Christian Expressions, LLC. Our company was founded in Rhode Island, USA in 1996. Irish Expressions is a division of Christian Expressions, LLC. Founded in 1996, Christian Expressions has been the leading provider of religious goods including apparel, jewelry, church supplies and gifts. Over the years, we have extended our line with products that compliment the Christian Faith. 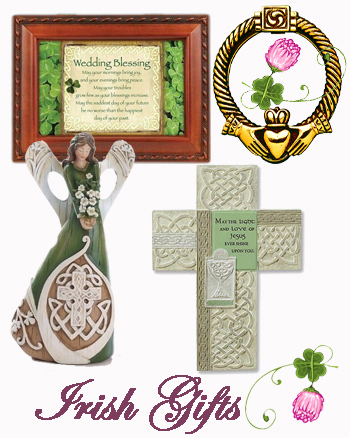 Irish Expressions offers the highest quality irish themed gift products and jewelry. 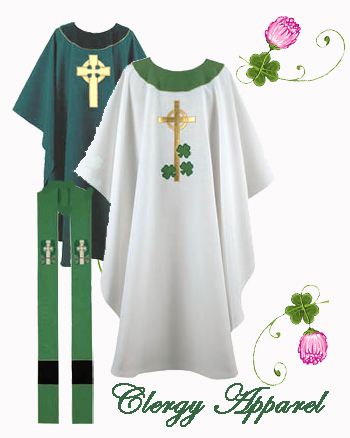 We also offer a unique selection of irish clergy, first communion & christening apparel. We are authorized distributors of Belleek Fine Bone China, Royal Tara Fine Bone China, Galway Crystal, Solvar Jewelers, Shanore Jewelers; just to name a few.